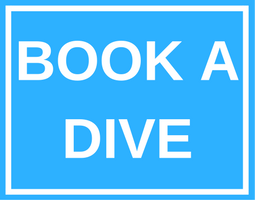 Who should take a Night Diver specialty course? 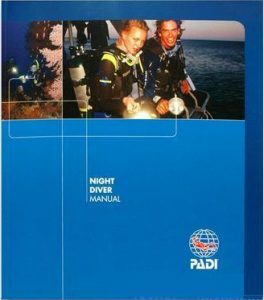 Contact us at Arizona Dive Shop Subic Bay to enroll in the course and get a PADI Night Diver Crew-Pak that includes your manual and video. By studying before class, you’ll be better prepared for the thrill of exploring the underwater world at night. Along with your basic scuba equipment, you’ll need a primary dive light and want to have a backup light, too. Your PADI Instructor at Arizona Dive Shop Subic Bay may suggest other equipment options.